Every day, associations use data intelligence to understand and serve both members and potential members. The General Data Protection Regulation (GDPR) is dramatically altering the definition of privacy and personal data. How can associations prepare and adhere to these changes? 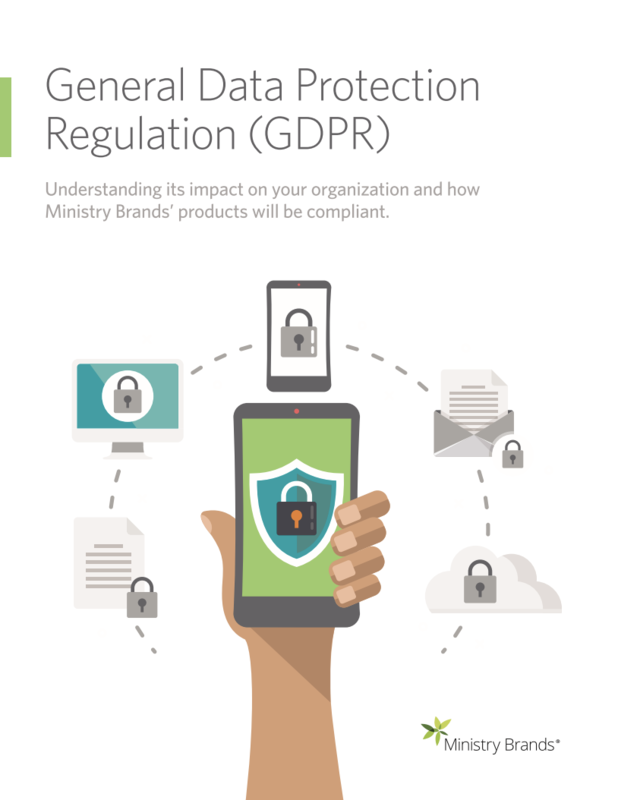 Ekklesia 360 has publi�shed a free whitepaper to help you better understand GDPR, the impact it will have on your organization, and how Ekklesia 360 is working towards compliance.